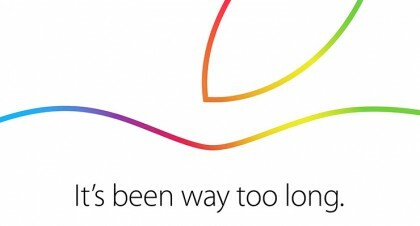 Apple has plans to offer a live stream of its October 16 event, according to a source that spoke to MacRumors. As with its September 9 iPhone event, Apple will likely offer a stream of the event both on its website and through a dedicated channel on the Apple TV. Apple is expected to debut refreshed iPads, possibly refreshed Macs including Retina iMacs and announce the availability of OS X Yosemite, to finally allow iOS 8 to shine thanks to features like Continuity and Handoff. Developers were seeded OS X Yosemite GM Candidate 3 earlier today, so the final release is imminent. Apple live streamed its October iPad event in 2012, and last year’s October Special Event as well. I would say the odds this year’s October event will also be live streamed are pretty good. Whether we’ll get Chinese translation like the glitchy iPhone 6/Apple Watch live stream, that’s another story.